Children become dependent on their parents, relatives, helpmates, etc. if they are not taught the art of self-dependence. 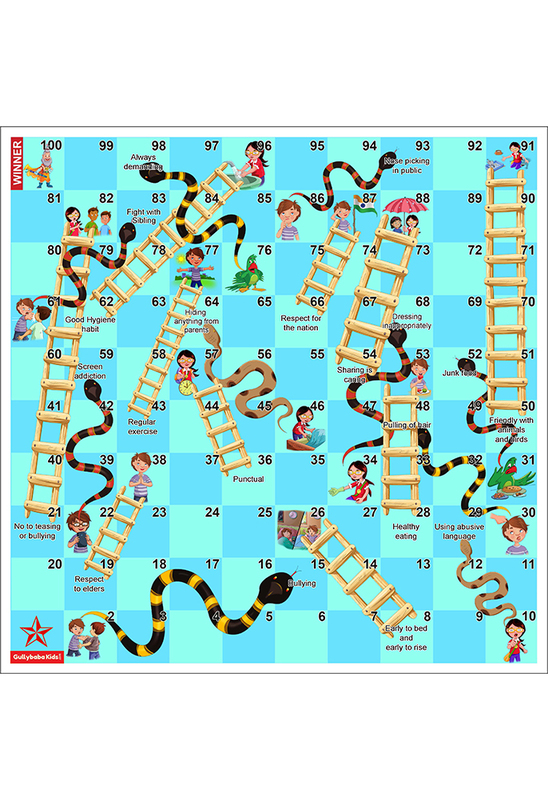 This puzzle will make imprint in the subconscious minds of the children and make them understand the power of being self dependent. 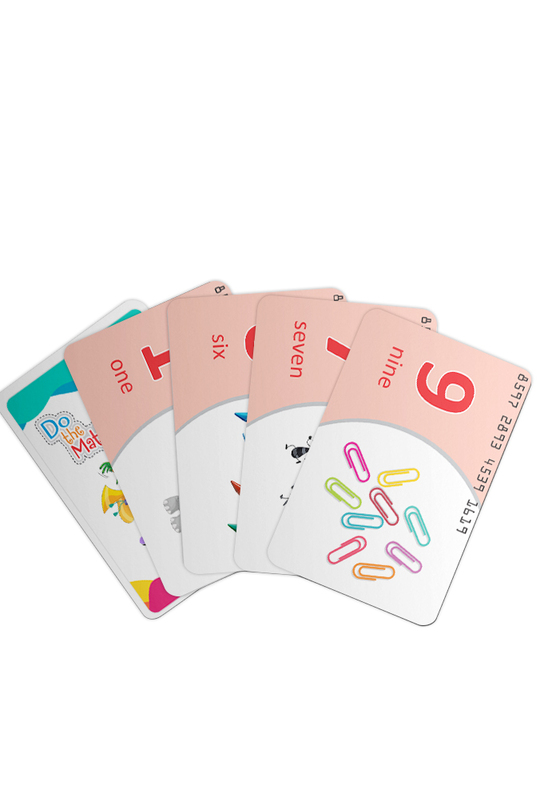 Excellent concept to make children learn basic knowledge in an easy and fun way !! Great. My 4 year old loved it. He and a few of his friends still spend time on this. The puzzle has to be joined for the right word. Product was same as discribed very useful for my kids attention span. The puzzle pieces are nice and hard and is very easy for my 5 year old to handle. She really loves solving these.